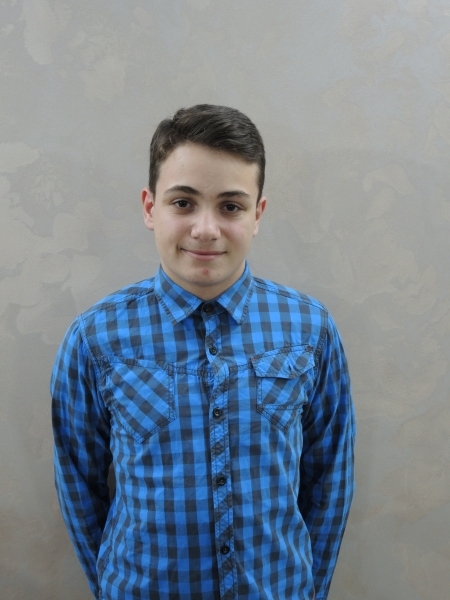 Florin Catalin has been at the Hand of Help orphanage along with his sister Edera V. since 2009. He comes from a disorganized family of eight siblings, with different fathers and a mother that has chosen begging as a way of life. When he was only four months old, Florin and his sister were placed into foster care and a professional social worker looked after them for three years. However, due to the legal provisions at that time that prevented the social worker to foster children after a certain age, she was no longer able to take care of them. As a result, the local authorities contacted Hand of Help, hoping that they would be able to find a home with us. Florin is suffering from congenital palmoplantar keratoderma, a disease inherited from his mother. 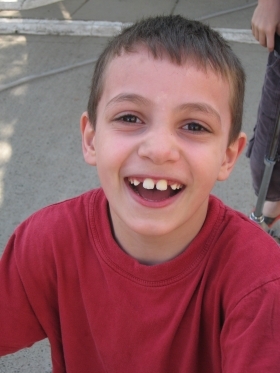 Although incurable, Florin's condition can still be ameliorated. His monthly treatment costs approximately $150, but it ensures proper care of his hands and prevents him from additional physical pain. 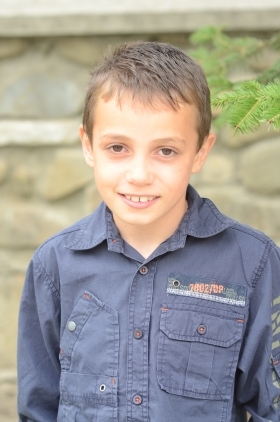 Florin is a clever boy, full of energy, that loves to draw, ride tricycles and play with his toy cars. He is still in touch with his former social worker and visits her regularly. She has been like a mother to him and they enjoy spending time together. 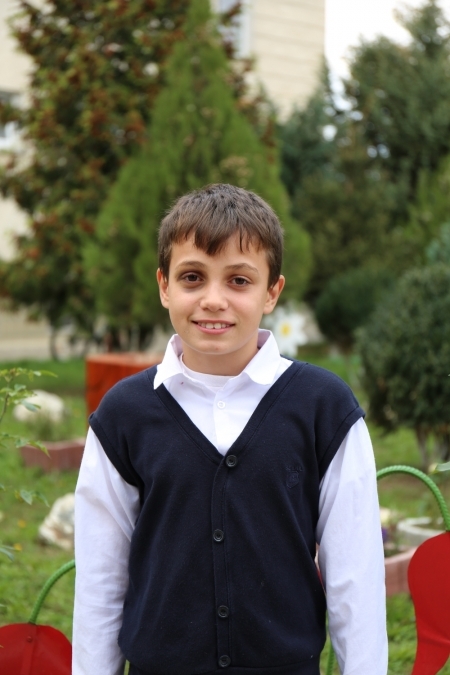 Please pray for the new beginning in his life in school. May our Lord give him wisdom, ability, hands that are able to write and may He pour His blessings upon him and prepare him for a future job that will allow him to take care of himself.